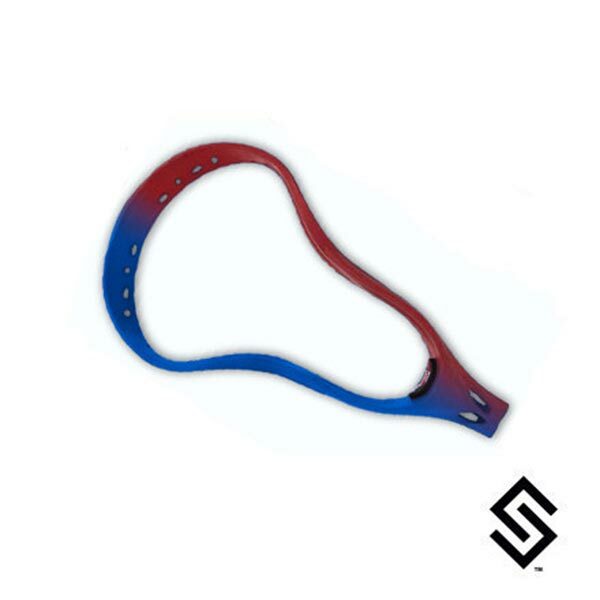 StylinStrings Two Color Fade Lacrosse Dyejobs are a two color top to bottom fade on your lacrosse head. The Warrior Evo Pro displayed is just an example of a dyed head with a two color fade. Below choose from the list of dye colors we offer. Choose the color you want for the Left side of the fade.